Both these members have participated in various national and international research projects and have published over 60 peer-reviewed papers in various national and international journals. Their experience in orthopaedic research includes designing and conducting cadaveric studies, animal studies, clinical studies, clinical trials, and biomechanical studies; publication of papers, books and journals; and designing orthopaedic-related software and phone applications. He is a Knee and Hip Arthroplasty Surgeon, Involved in Research project related to Joint Replacement. 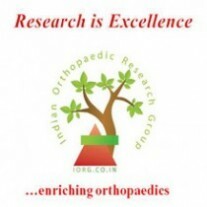 He won the prestigious Late K T Dholakia Gold Medal for Research in Knee arthroplasty at the ROC conference in Jan 2011. 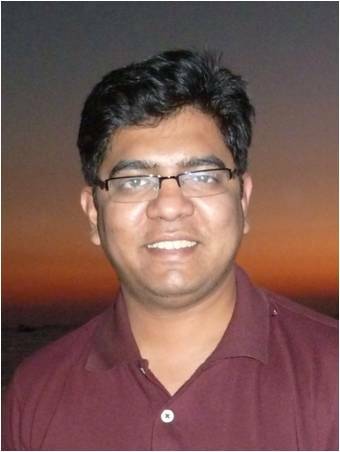 He looks after the IORG networking and works tirelessly for Promotion of IORG Research Principles. 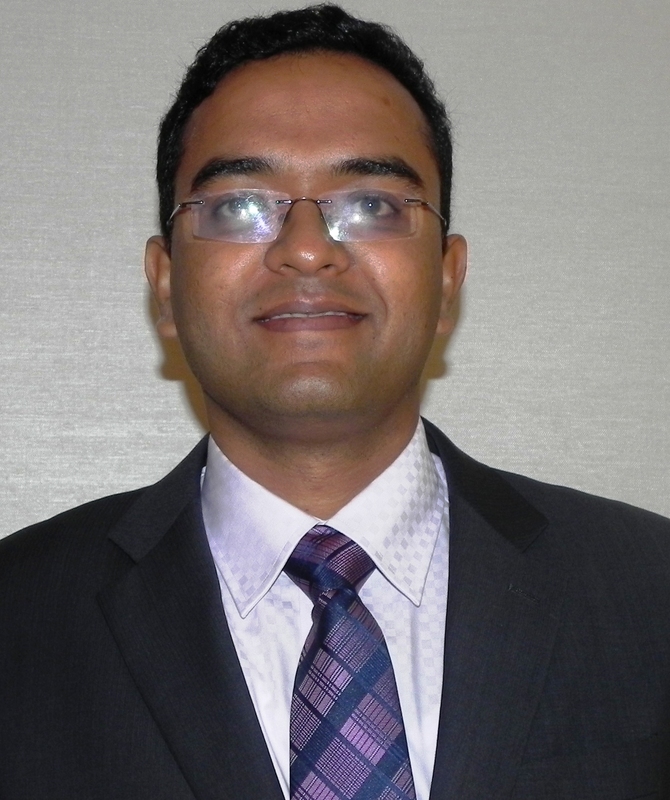 After Finishing residency from KEM Hospital Mumbai, he spent time in arthroplasty and sports medicine at Lenox Hill Hospital and ISK institute and is currently working on various research projects collaborating with IORG. 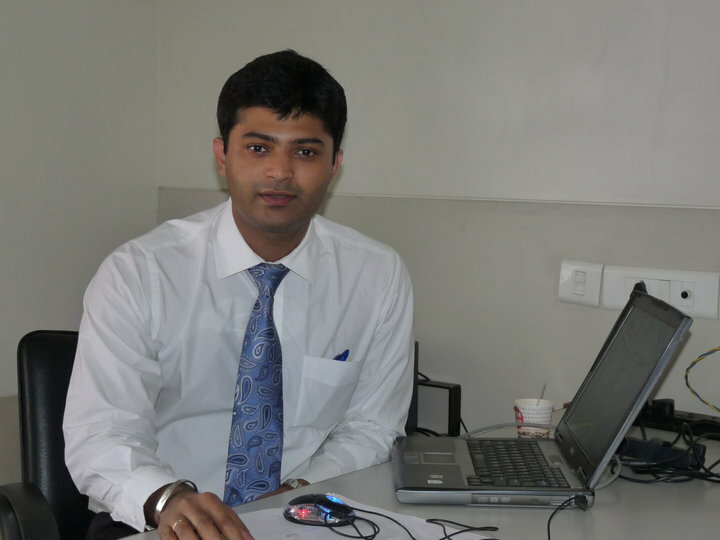 Budding Arthroscopy and Trauma Surgeon from Mangalore, has keen interest in Case Reports. 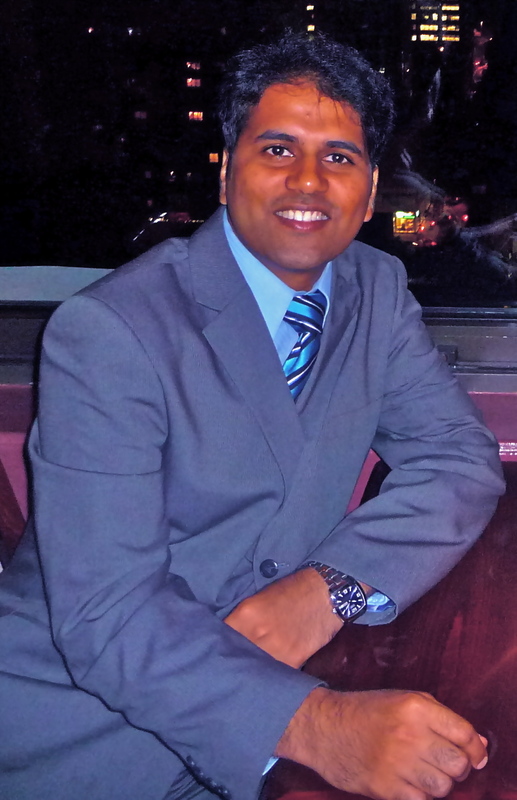 He is the Current Associate Editor for Journal of Orthopaedic Case reports and looks after the Journal working. IORG is in the process of constituting Chapters based in each state of India to increase participation and contribution of orthopaedic surgeons from all over the country.